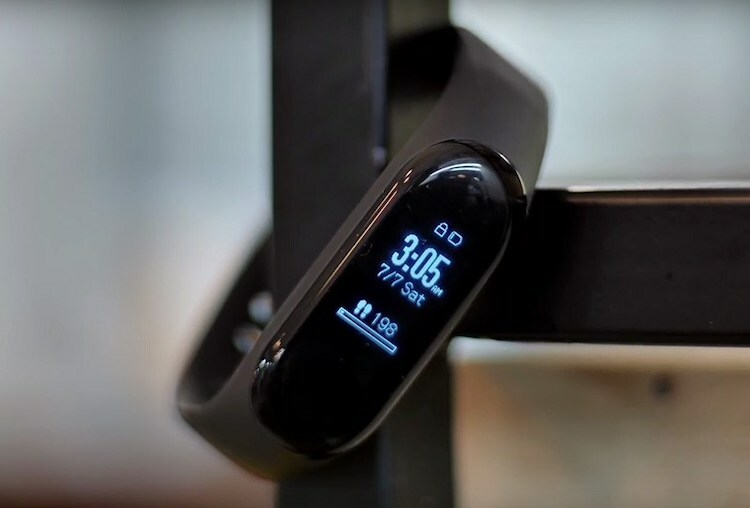 Riding on the success of its Mi Band 3 in India and other markets beyond China, Xiaomi grabbed the top position with 21.5 percent market share in the global wearable segment in the third quarter as Apple came second with 13.1 percent share, the International Data Corporation (IDC) said on Tuesday. 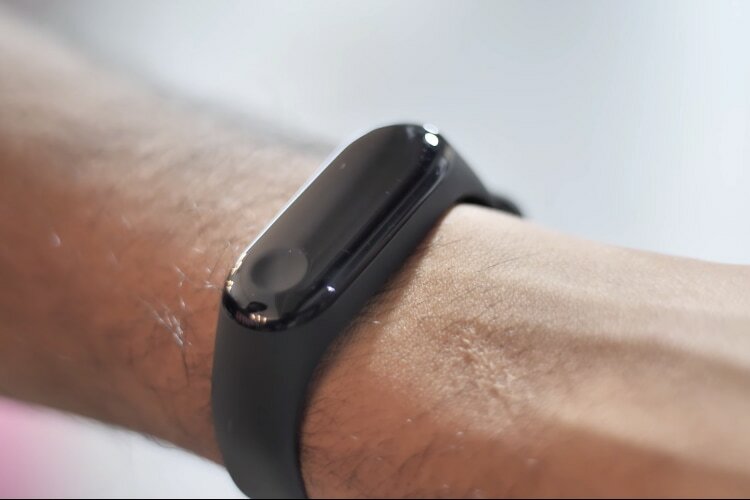 Global shipments of wearable devices reached 32 million units in the third quarter of 2018 — up 21.7 percent from the previous year, according to IDC’s “Worldwide Quarterly Wearable Device Tracker”. 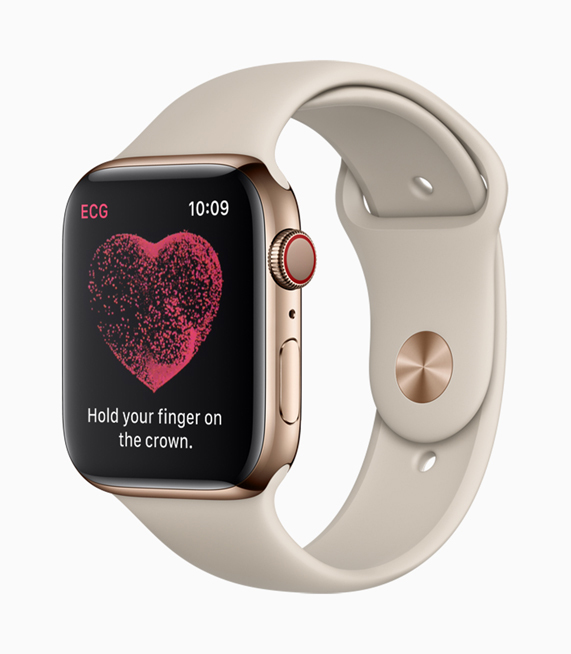 Apple managed to launch its Series 4 Apple Watch, its first watch approved for medical use, towards the end of the quarter. The new design and sizes along with the latest version of Watch OS were welcome changes though the latest series only accounted for less than 20 per cent of all Apple Watch shipments, said IDC. The company launched its next generation smartwatch, the Galaxy Watch, marking the first time that a wearable device moved away from its od Gear brand to the more popular Galaxy sub-brand, said IDC.